Creative Aide is a freelance service offered by Susan Weller Design Studios to ad agencies, web development firms, design studios and private businesses. 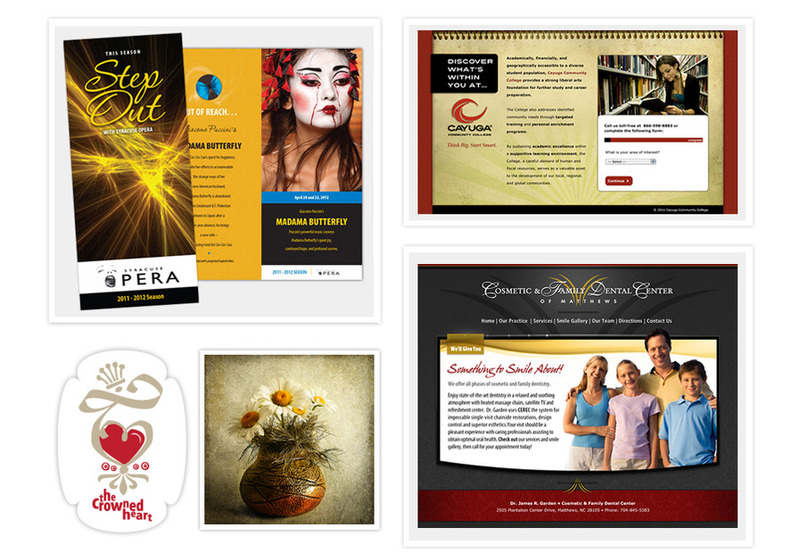 With over 30 years experience as a professional, award-winning graphic designer, art director, and creative director, I offer an eclectic mix of professional creative design, photography and production services for print, web and multimedia. I specialize in working with companies and organizations that need an extra team member on a creative project or need an experienced professional to take a print or web project quickly and smoothly from idea to reality.